Welcome, readers and writers! 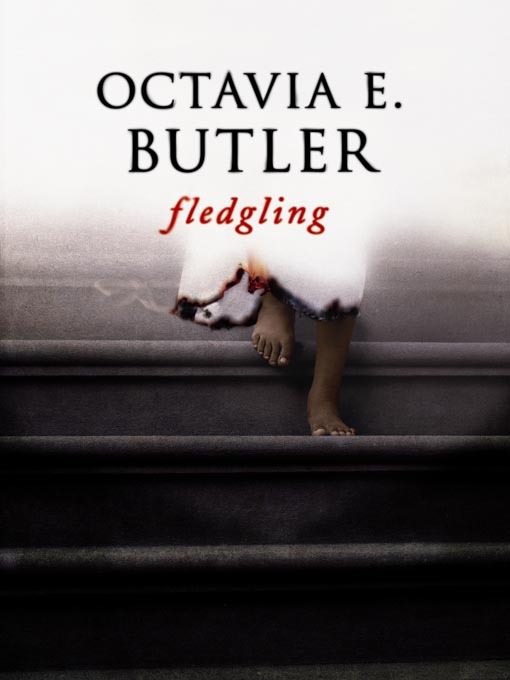 I’m excited to talk with you about Octavia Butler’s Fledgling. For me, this book rates five stars! I loved the book because of the characters. What follows is an annotation exploring Fledgling from a writer’s perspective…and why I appreciated it. Some writers are capable of making a reader feel so deeply about a character, the readers cry. I was connected to Shori in Octavia Butler’s Fledgling because she is pitiful and I am empathetic—even though she is a vampire, her entire life was taken away from her. Butler created a dynamic character because of Shori’s memory loss due to a severe traumatic brain injury (TBI). In this annotation, I explore how Butler shows Shori’s memory loss, including Shori’s short-term memory of the accident, her inability to recall events, and the reactions of the people around her which reinforce the feeling of tragic event.